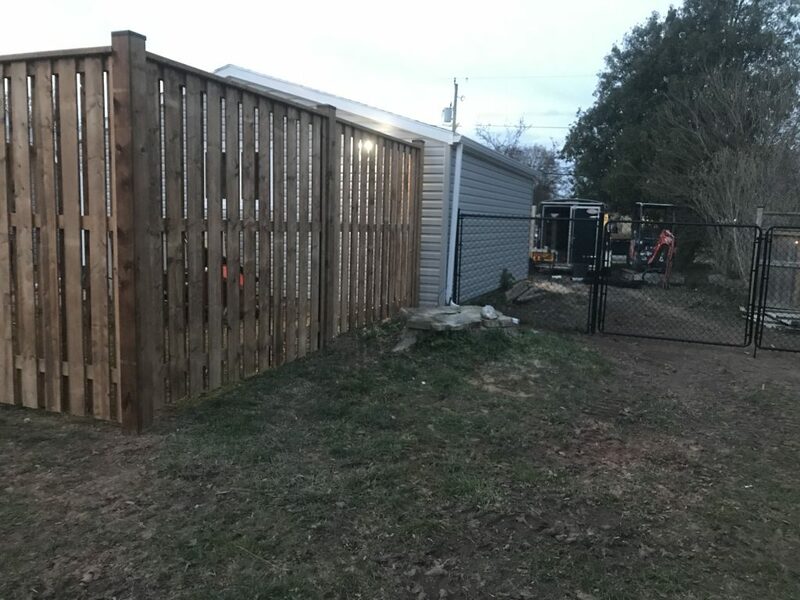 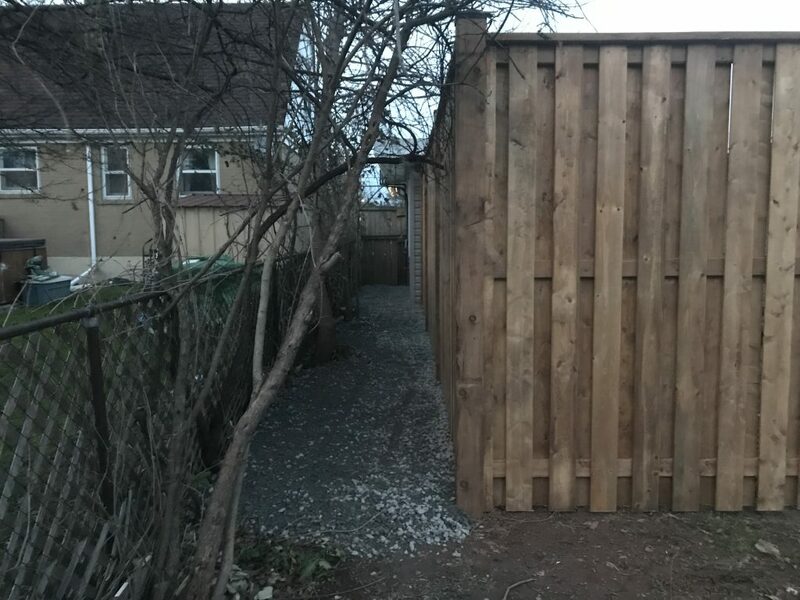 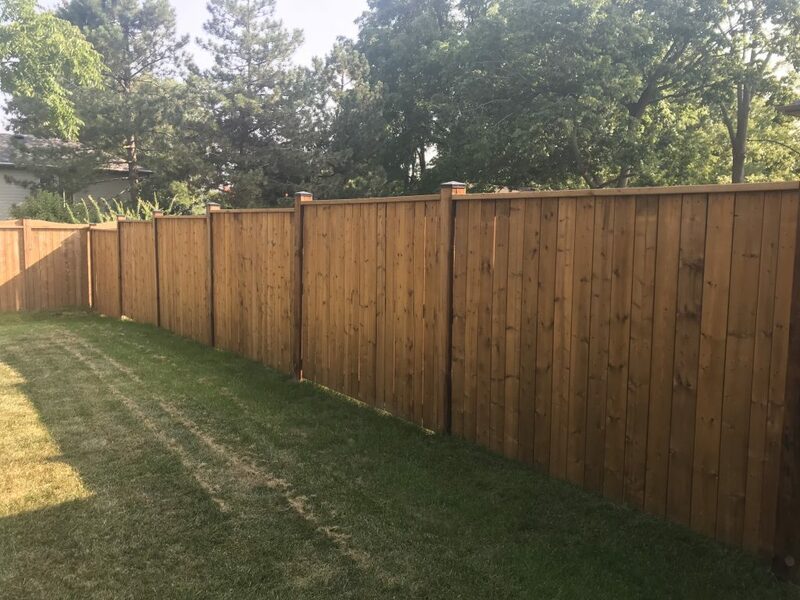 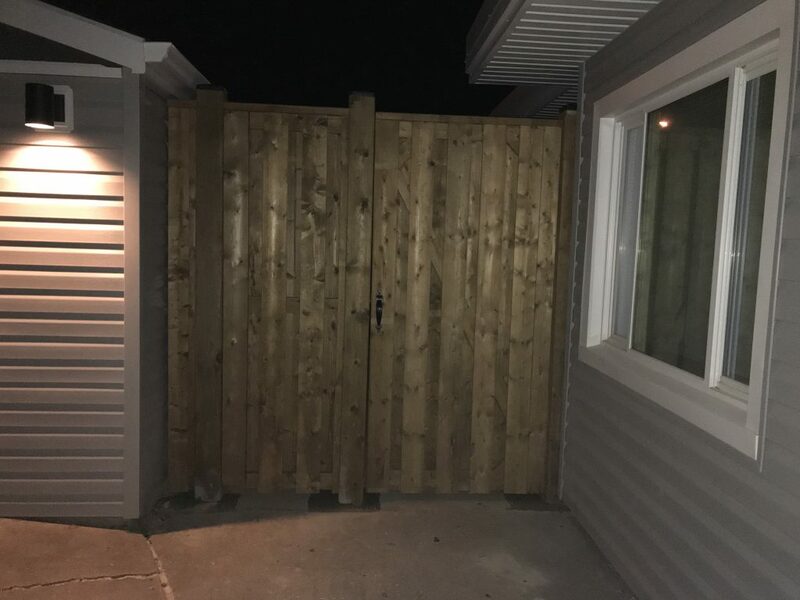 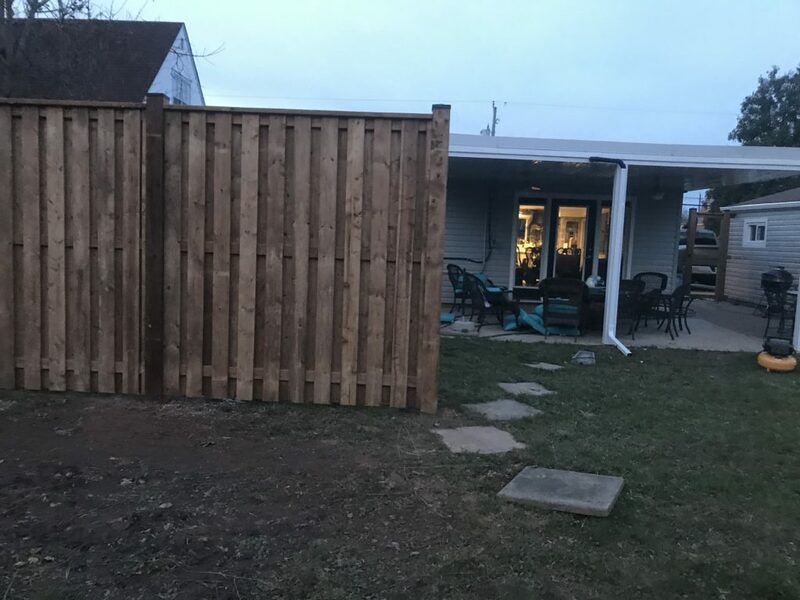 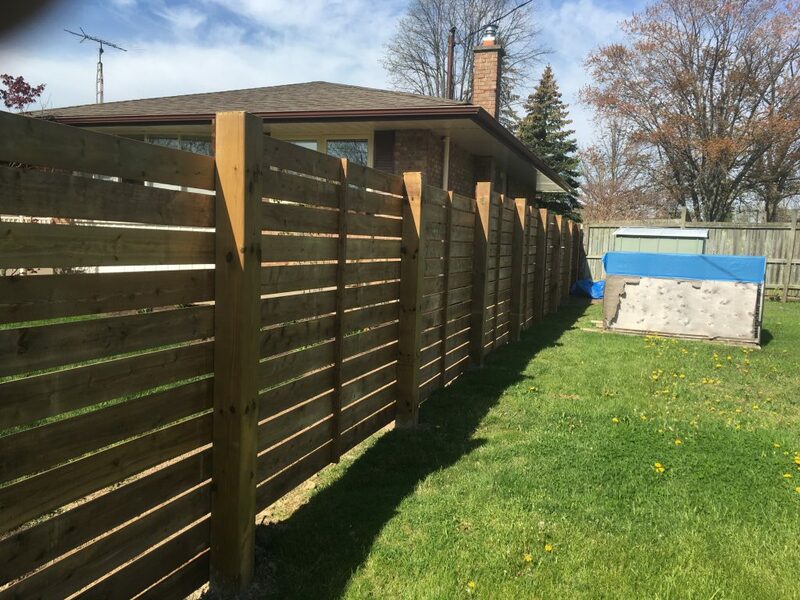 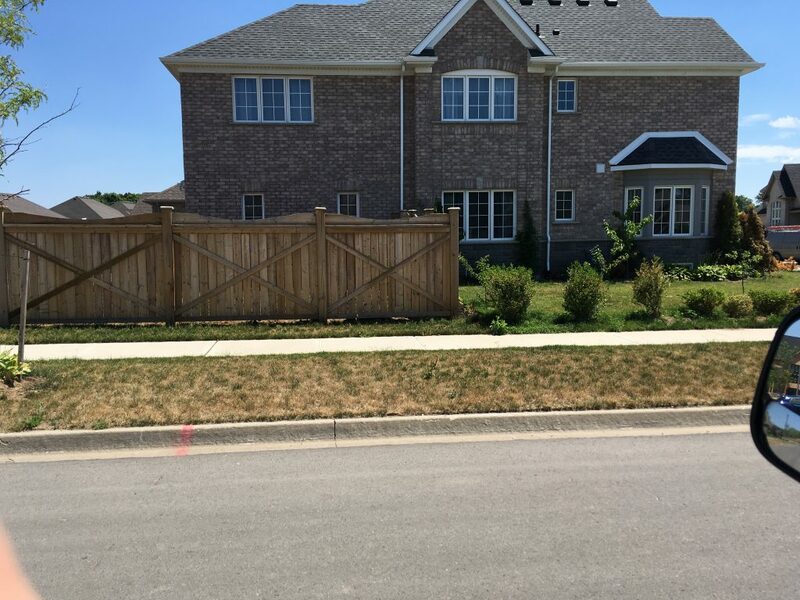 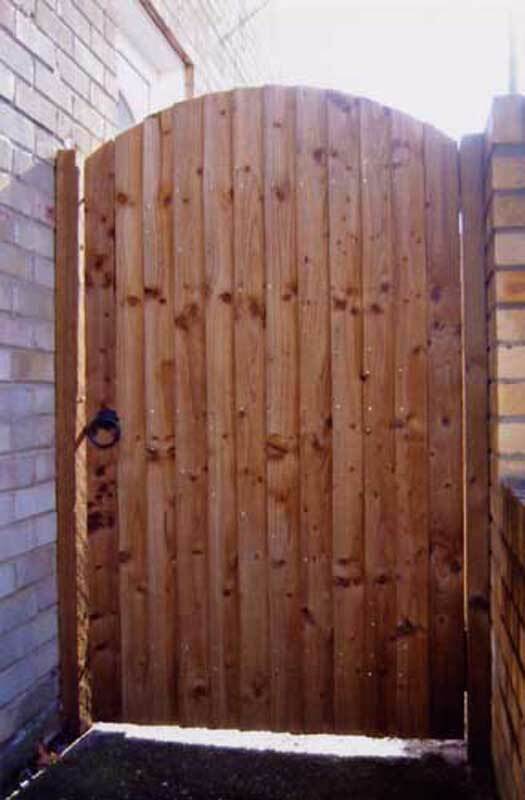 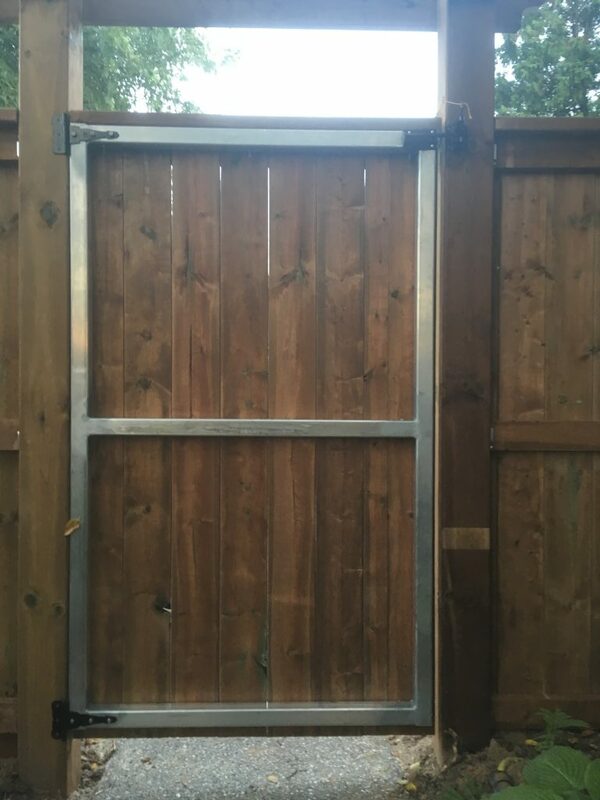 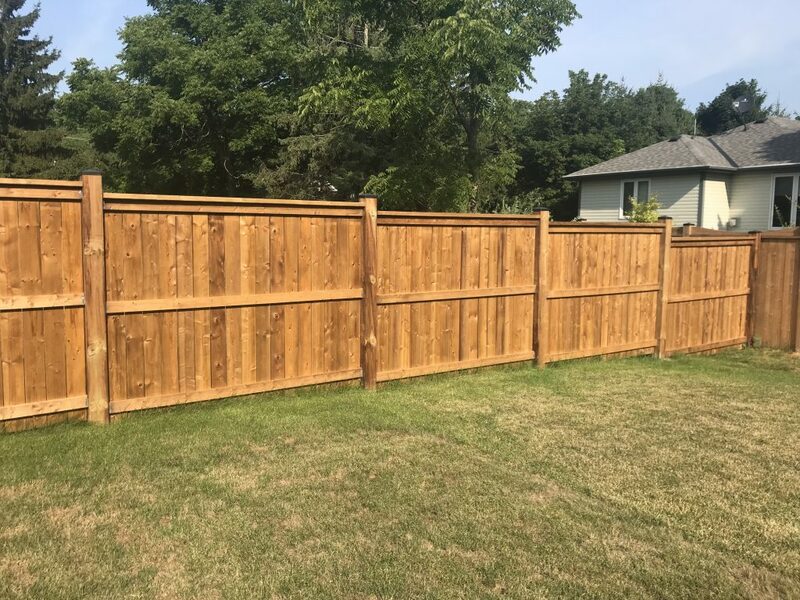 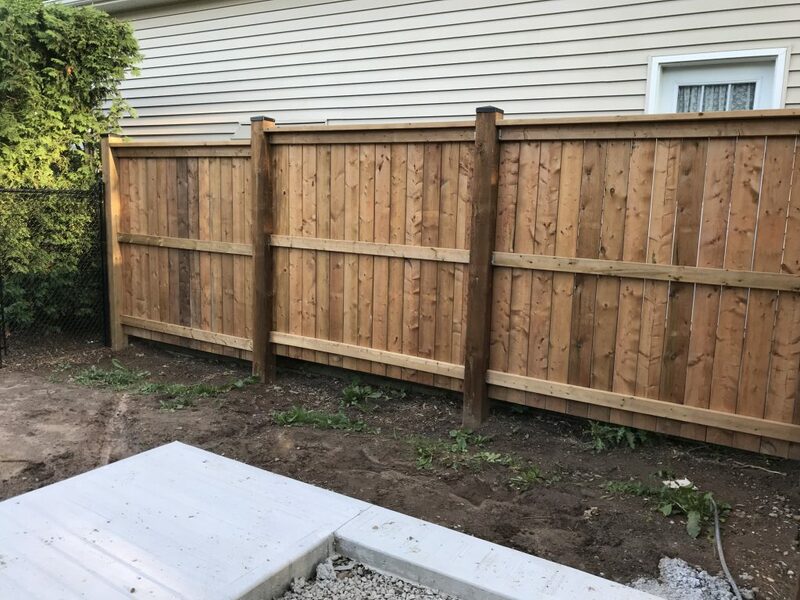 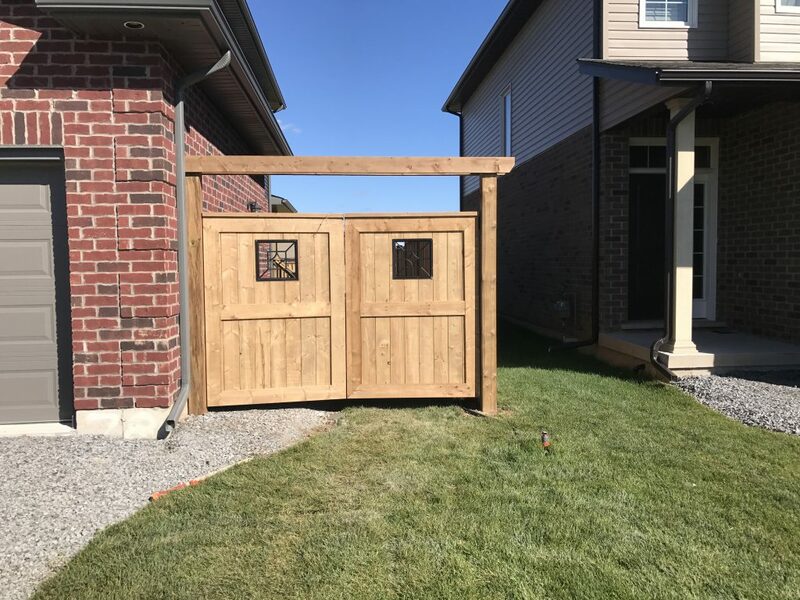 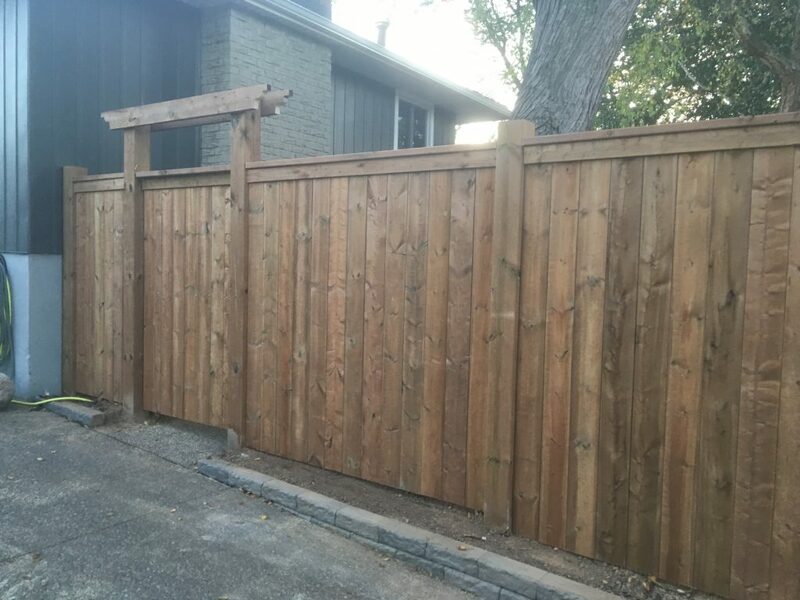 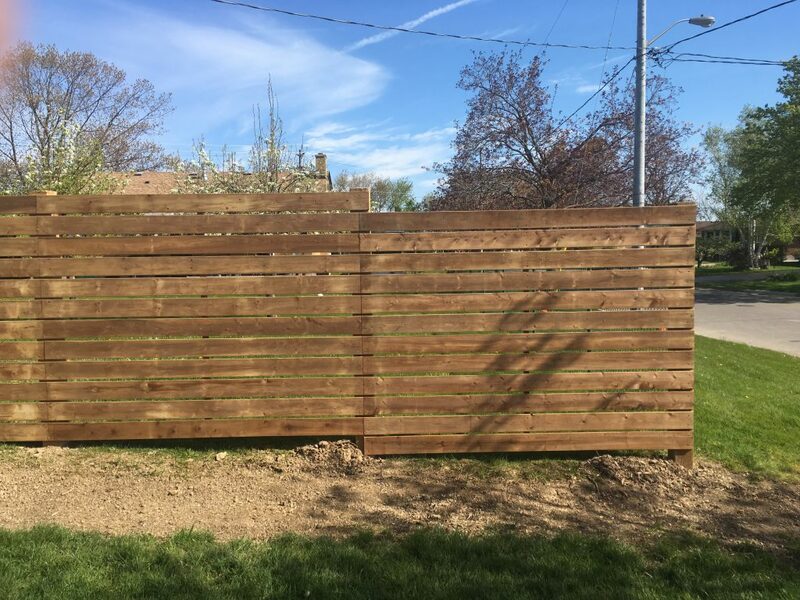 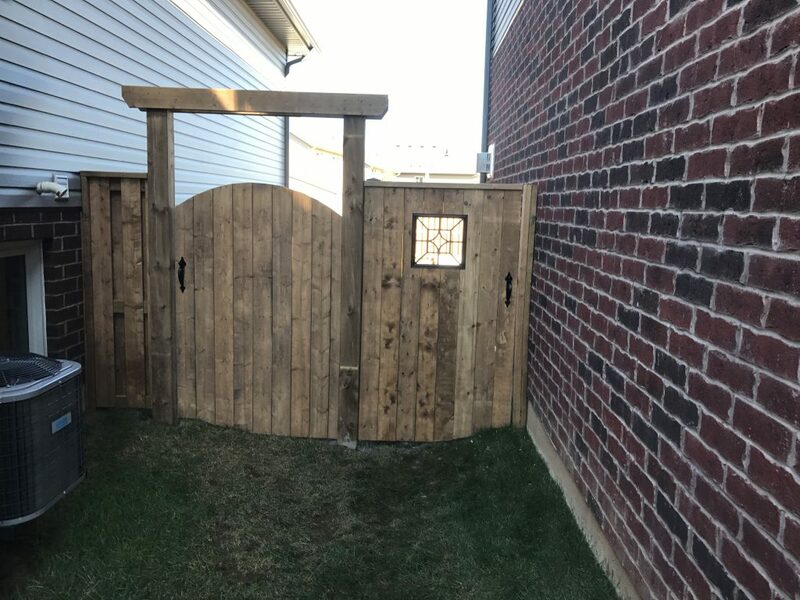 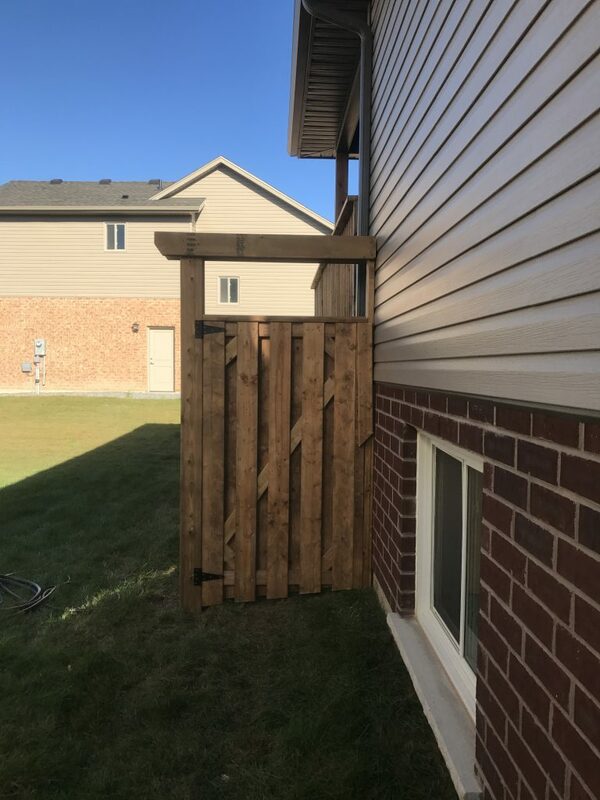 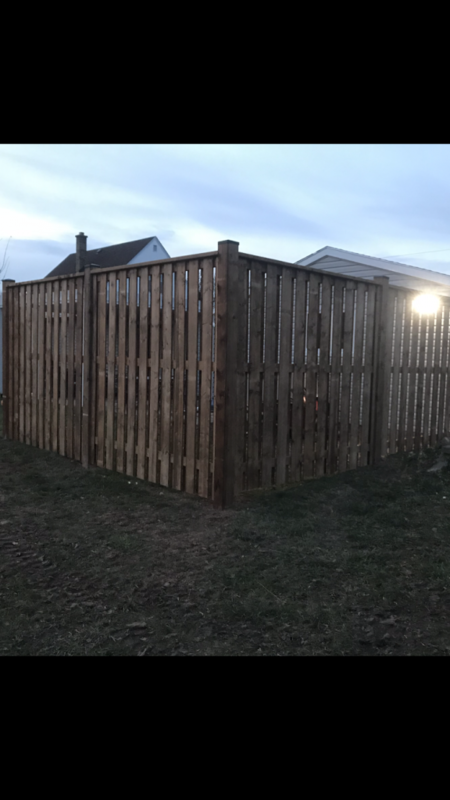 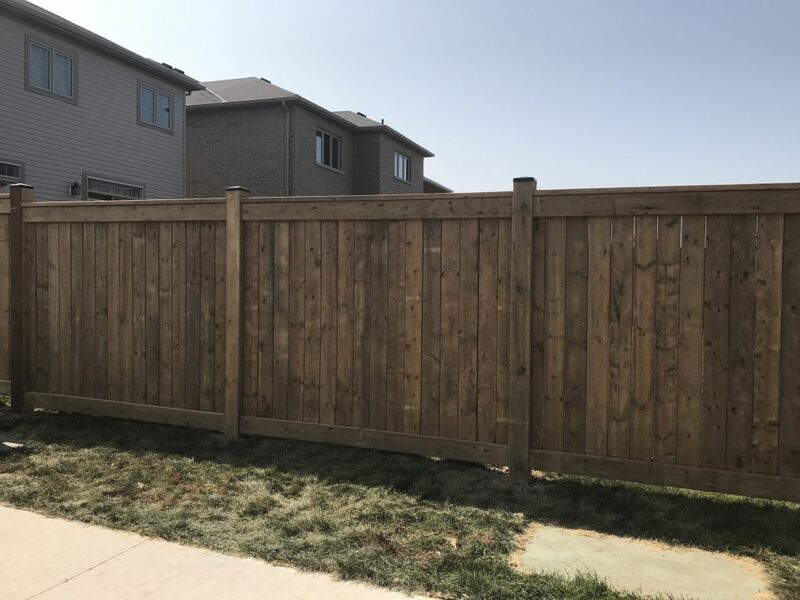 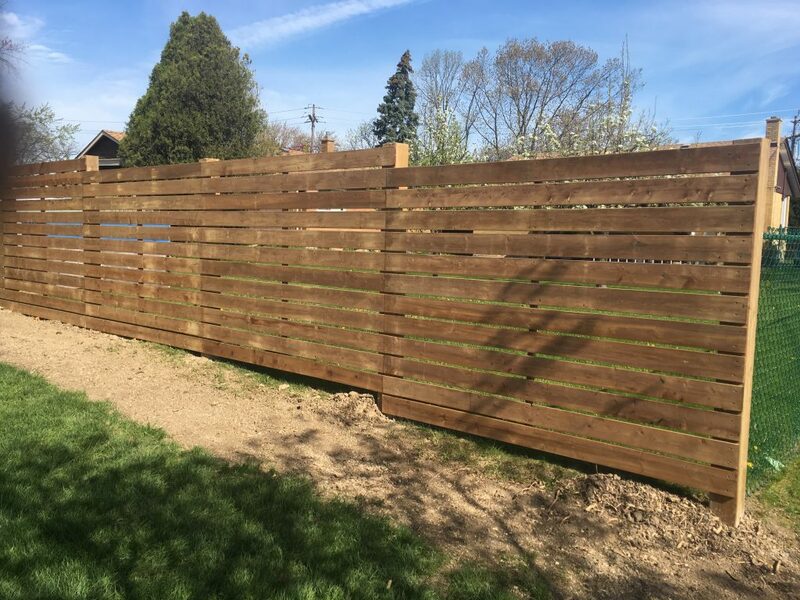 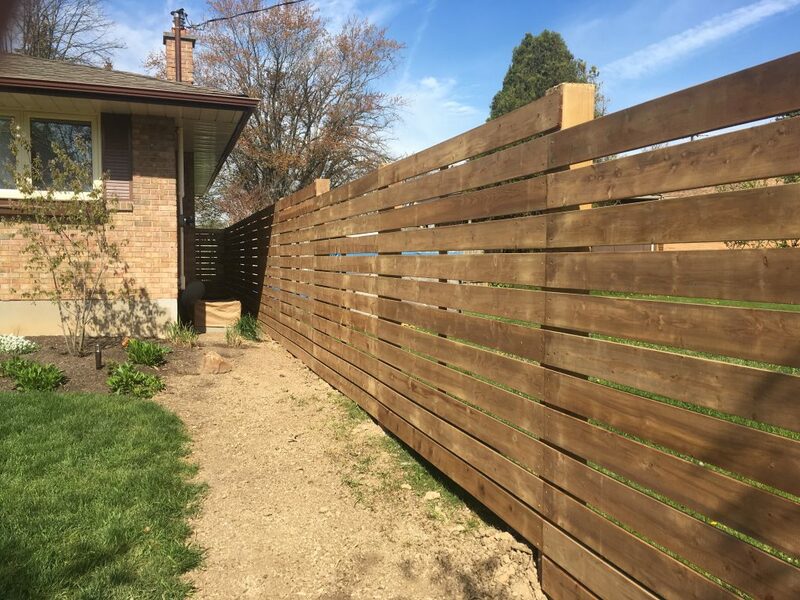 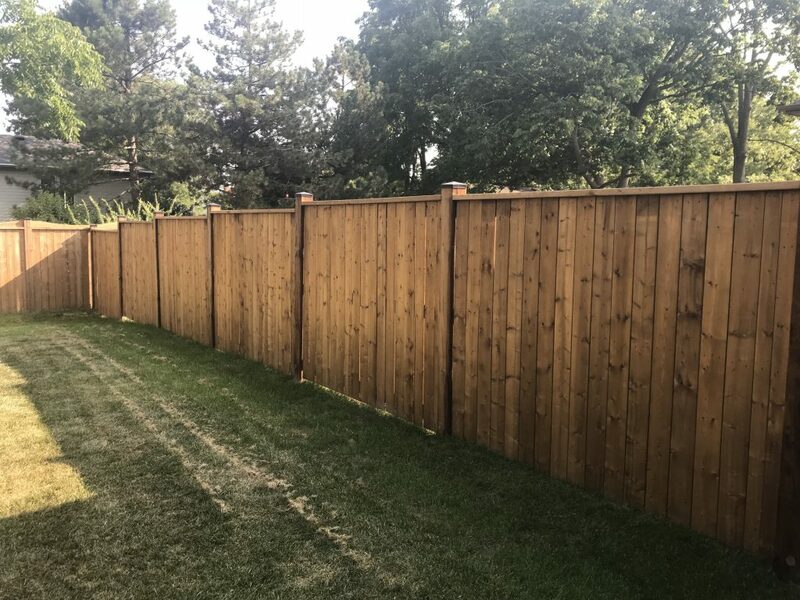 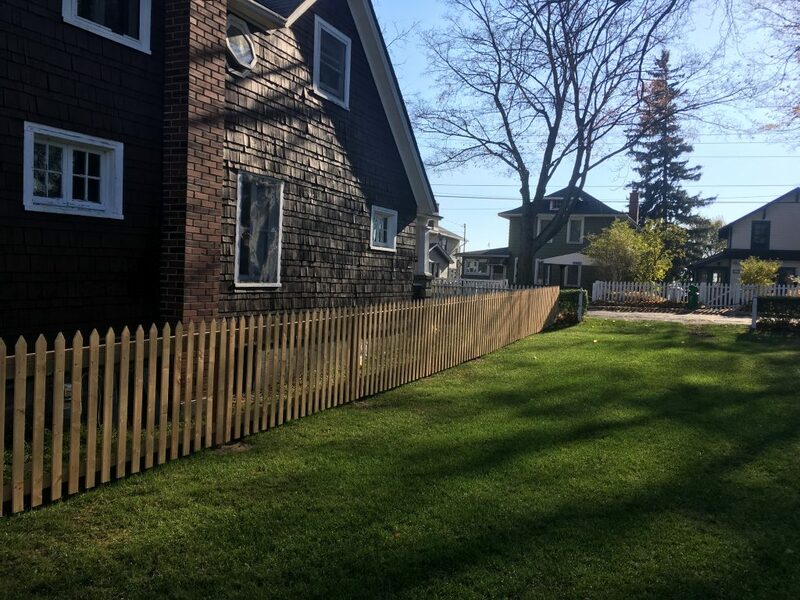 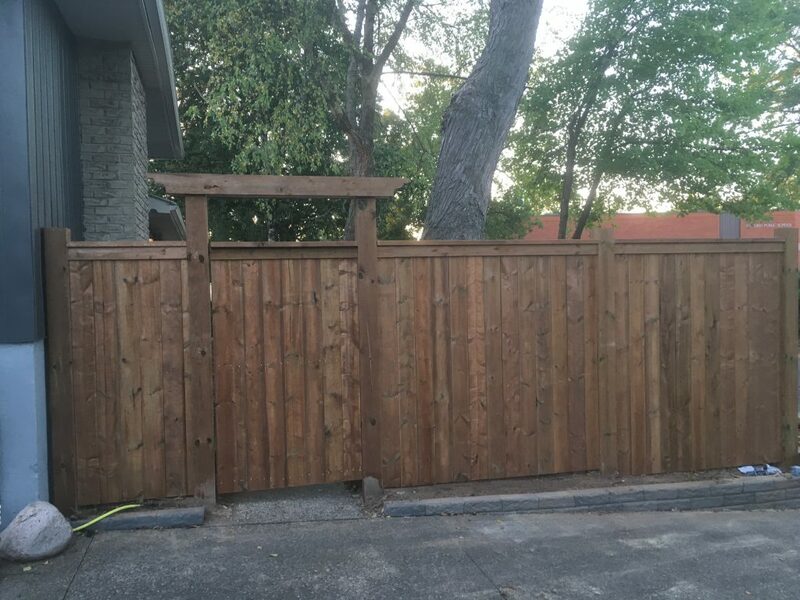 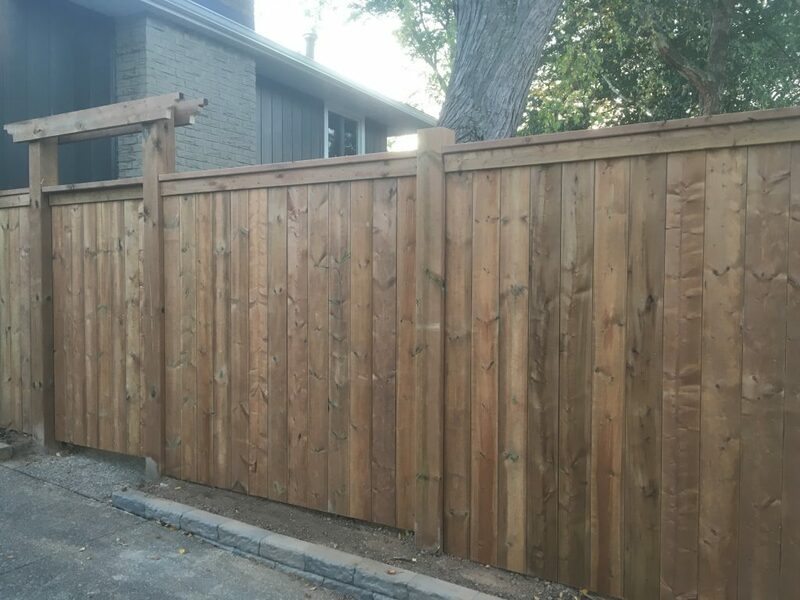 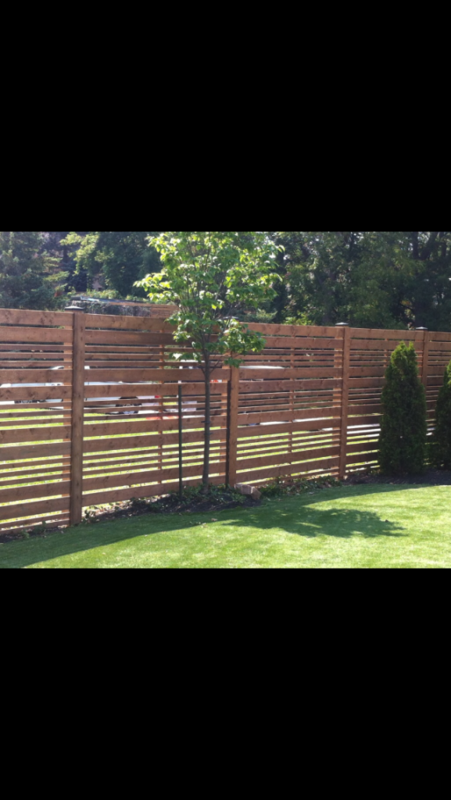 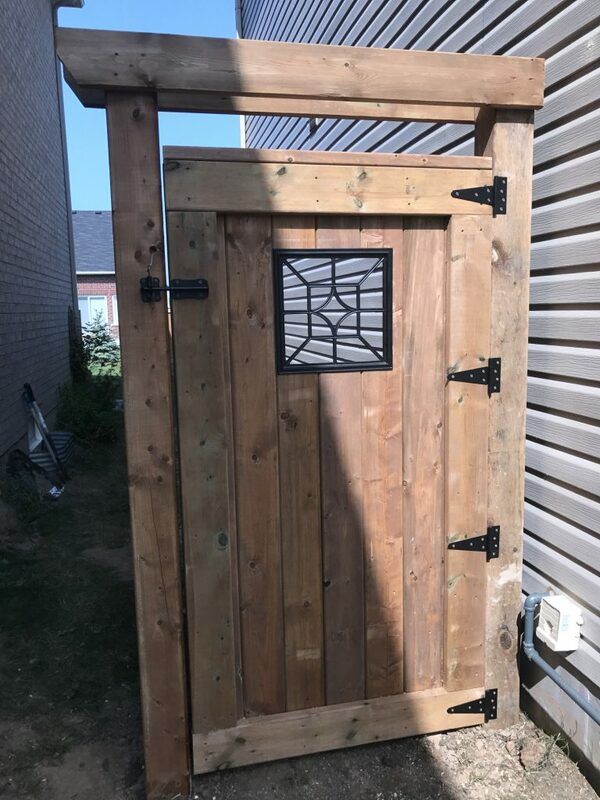 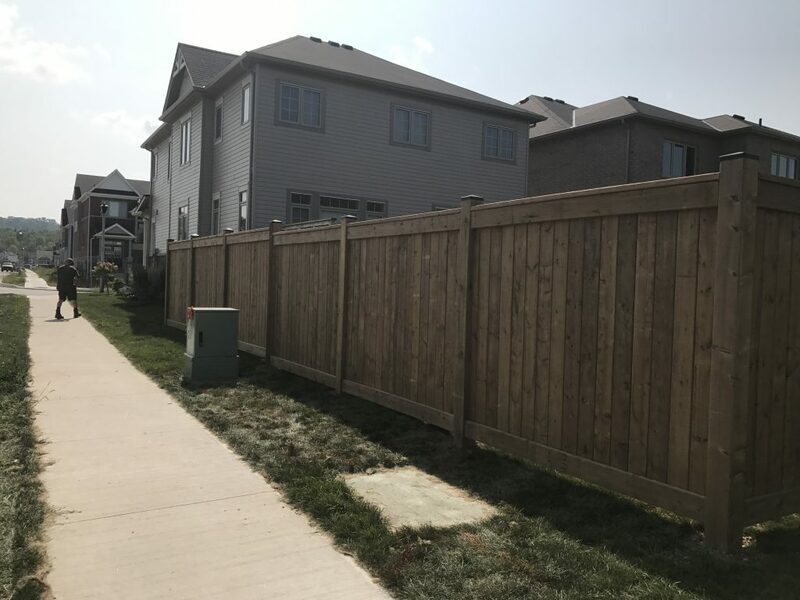 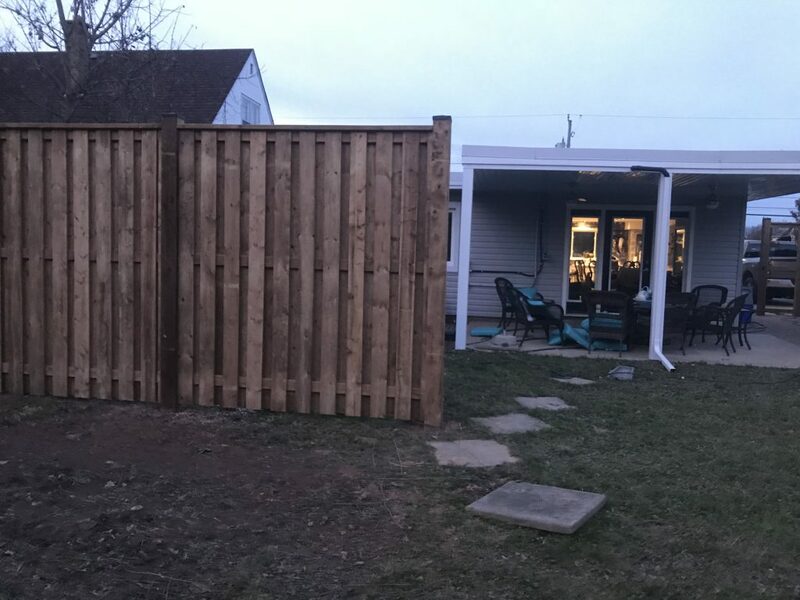 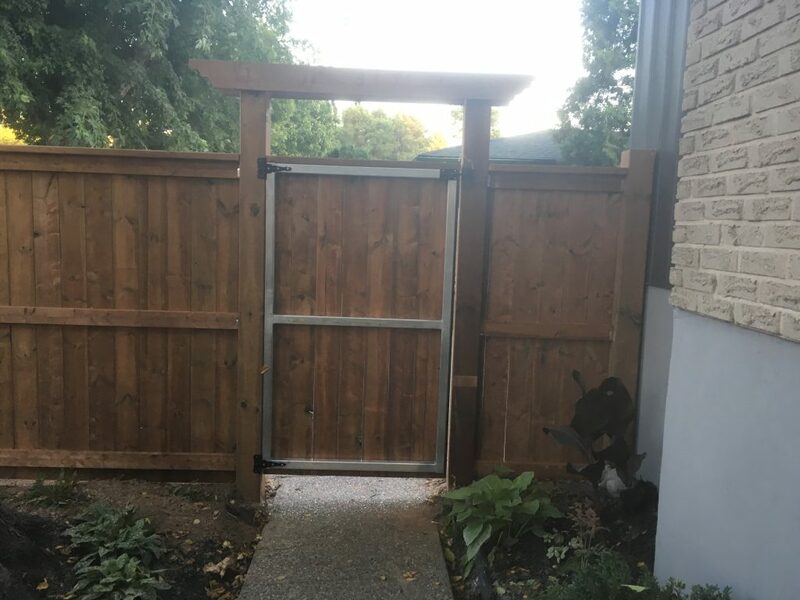 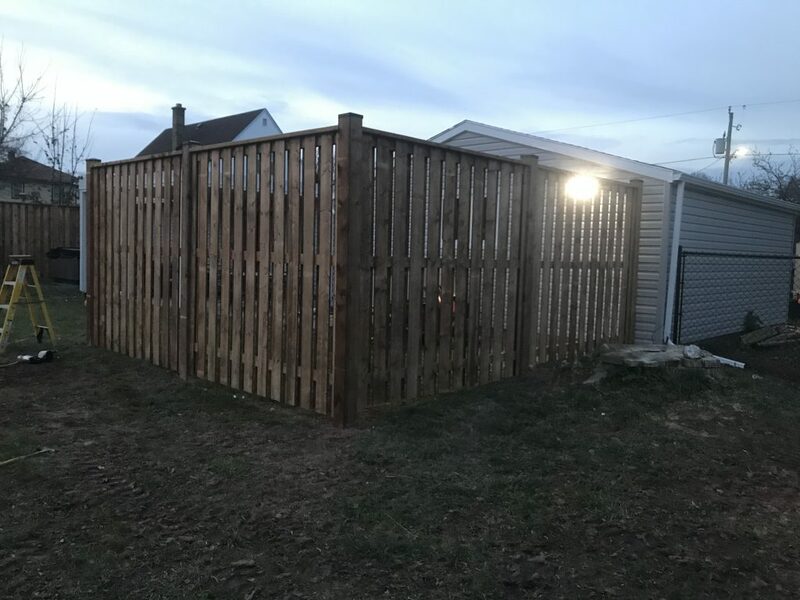 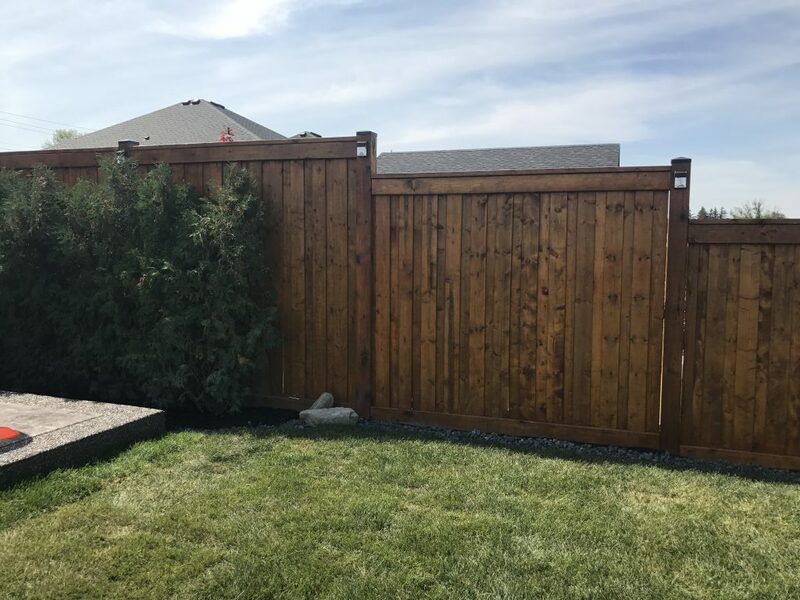 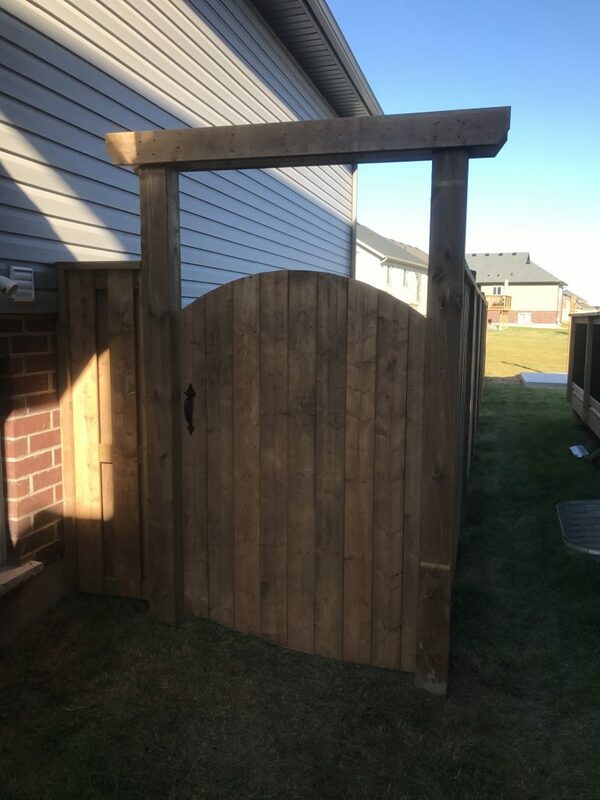 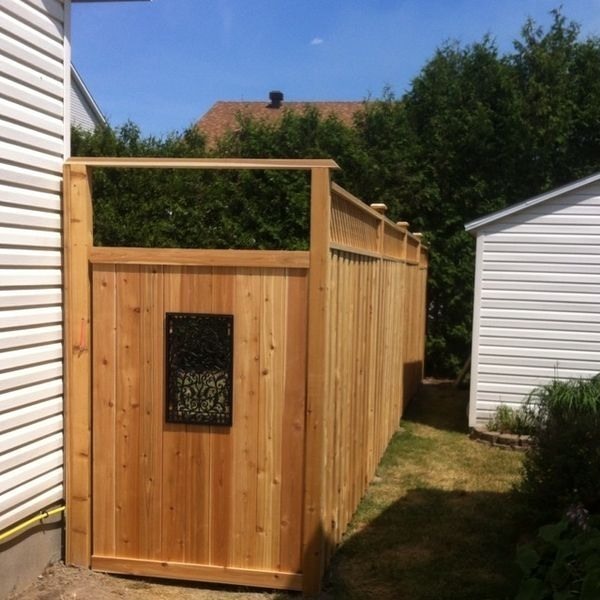 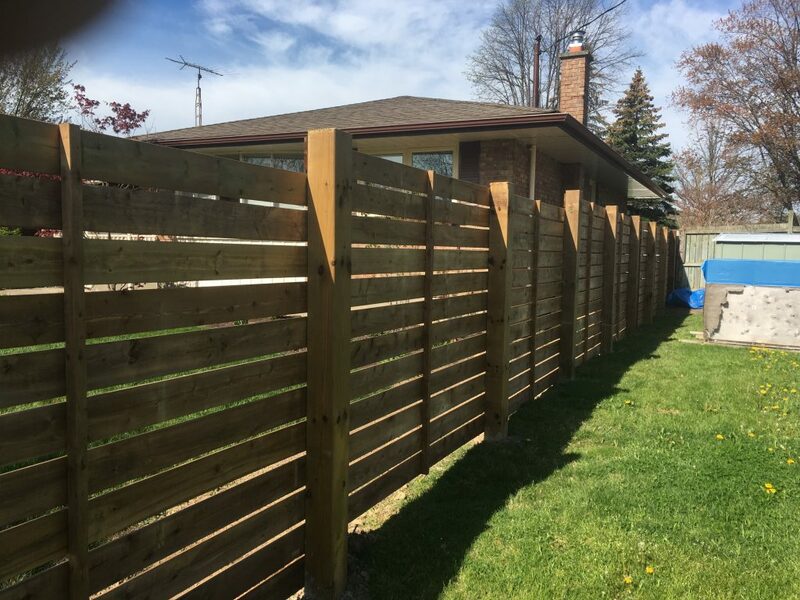 Our wooden privacy fences are constructed of either ACQ pressure treated wood(Alkaline Copper Quaternay), Micro Pro Sienna pressure treated wood or western red cedar. 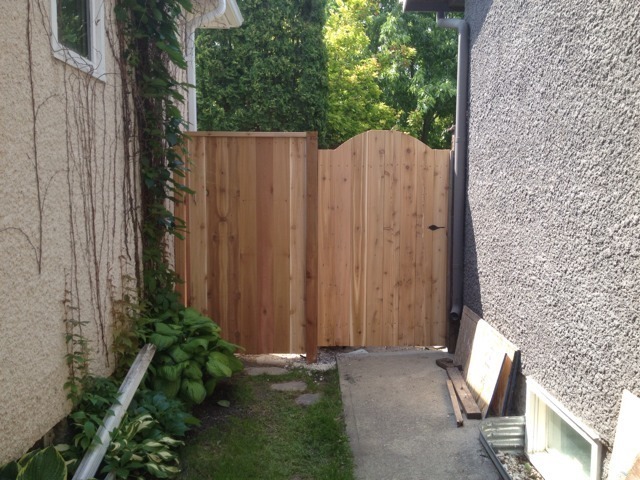 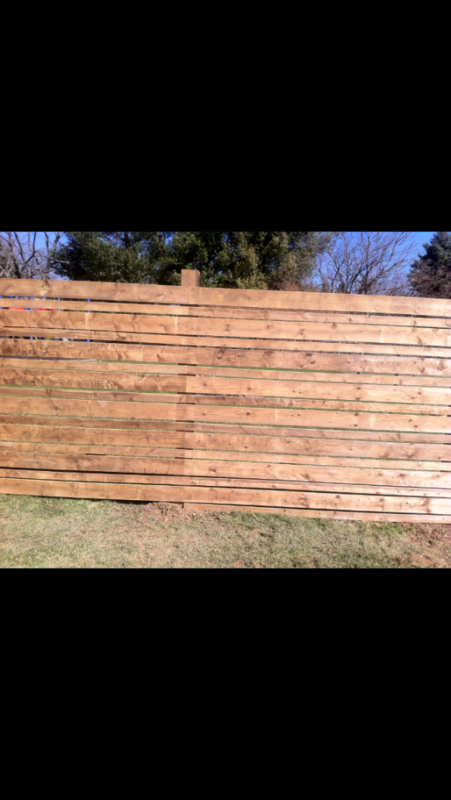 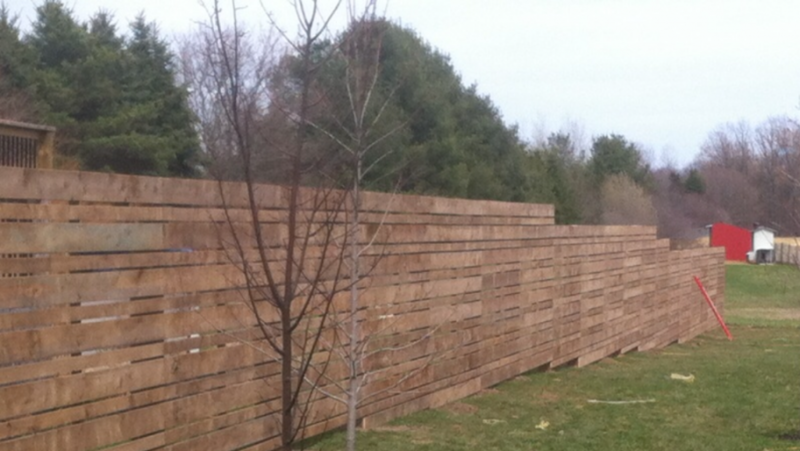 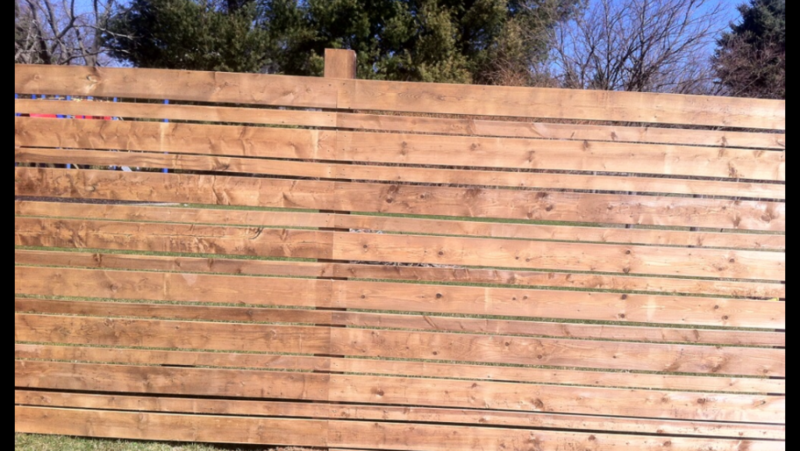 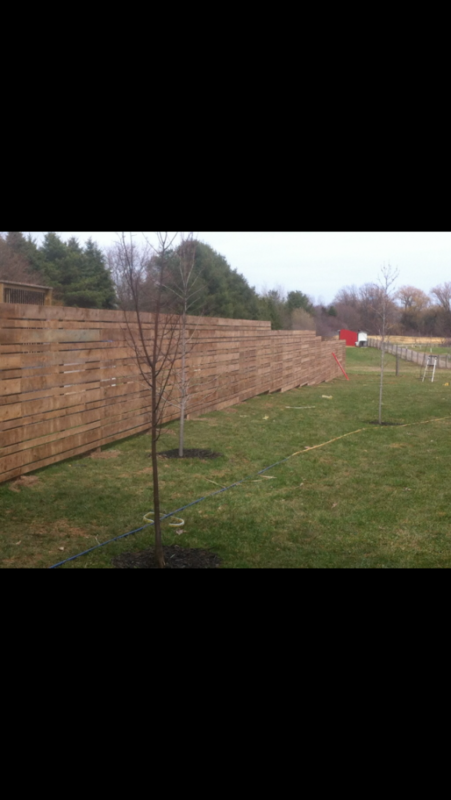 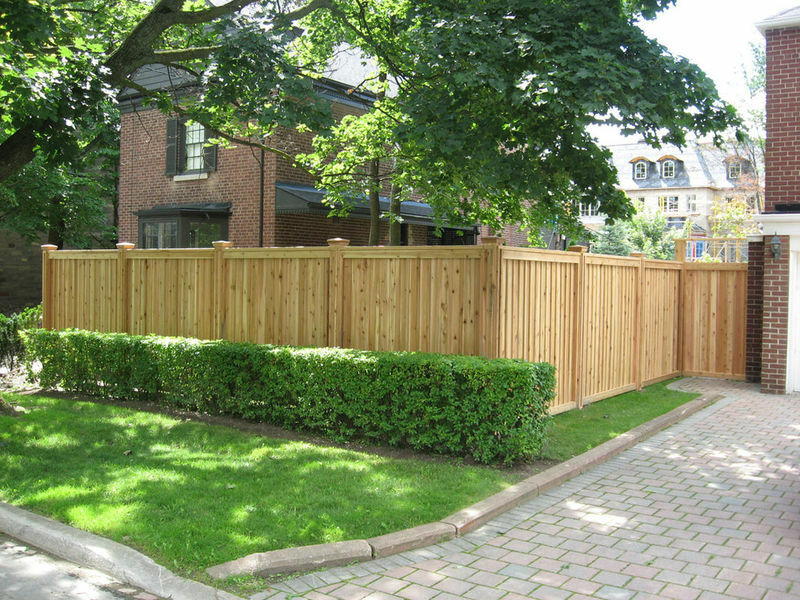 The lumber we use is of the highest quality to match out expert fence installation and craftsmanship. 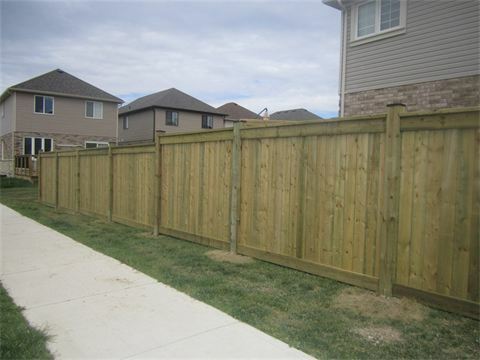 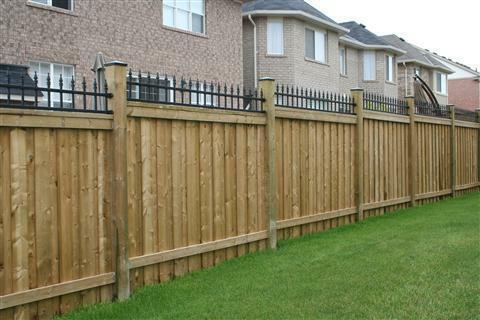 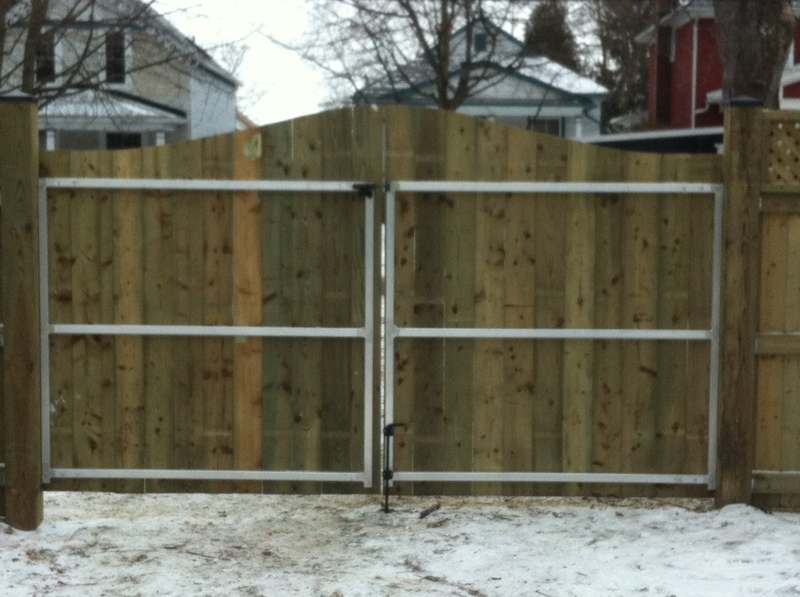 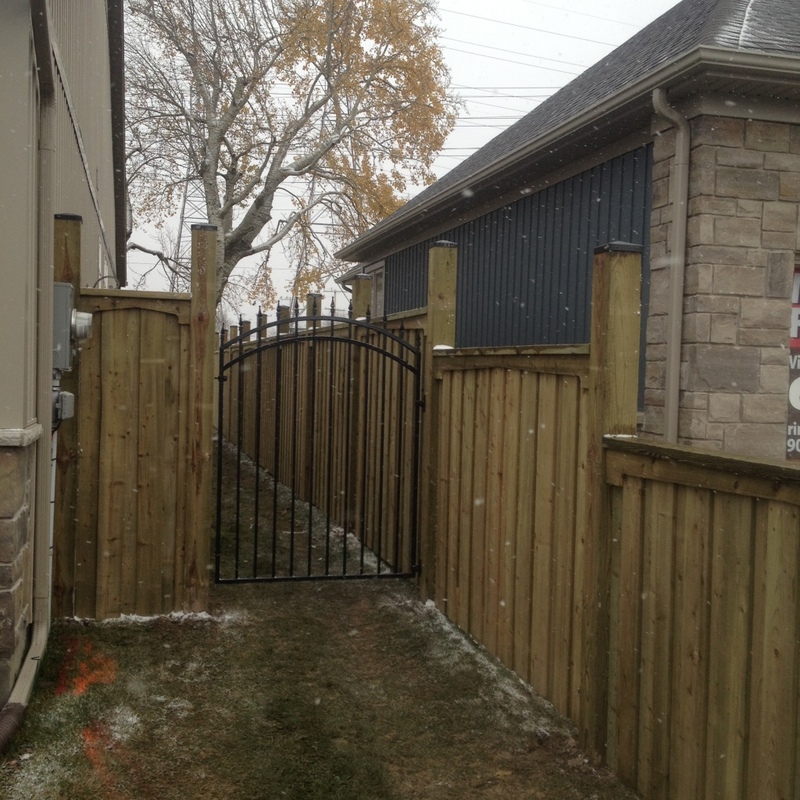 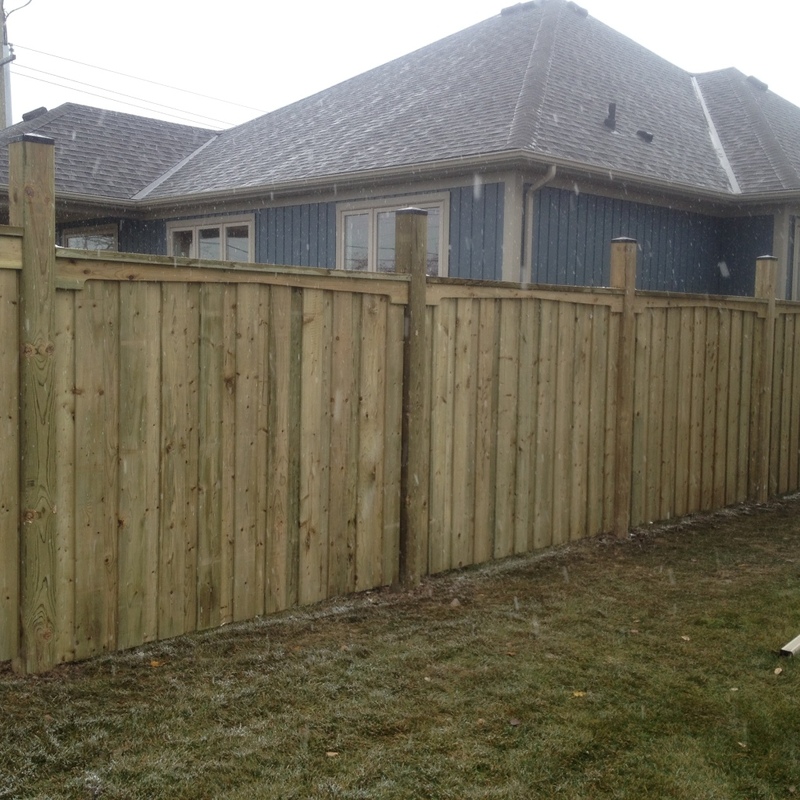 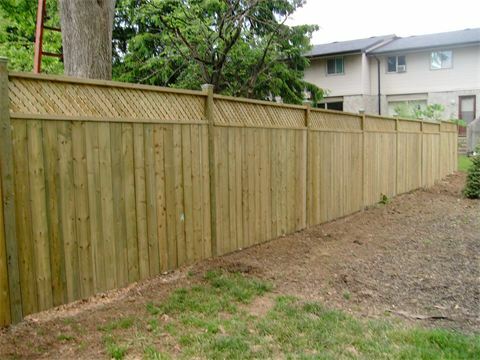 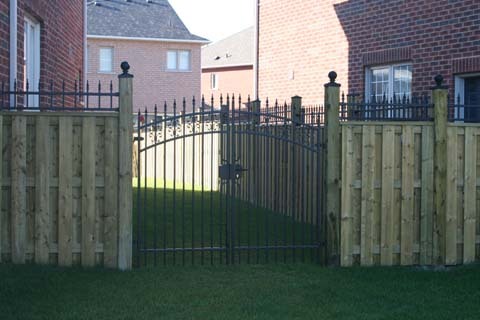 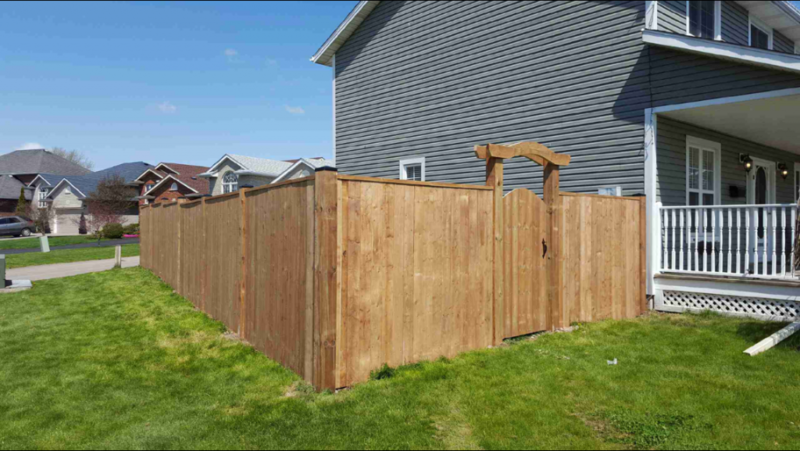 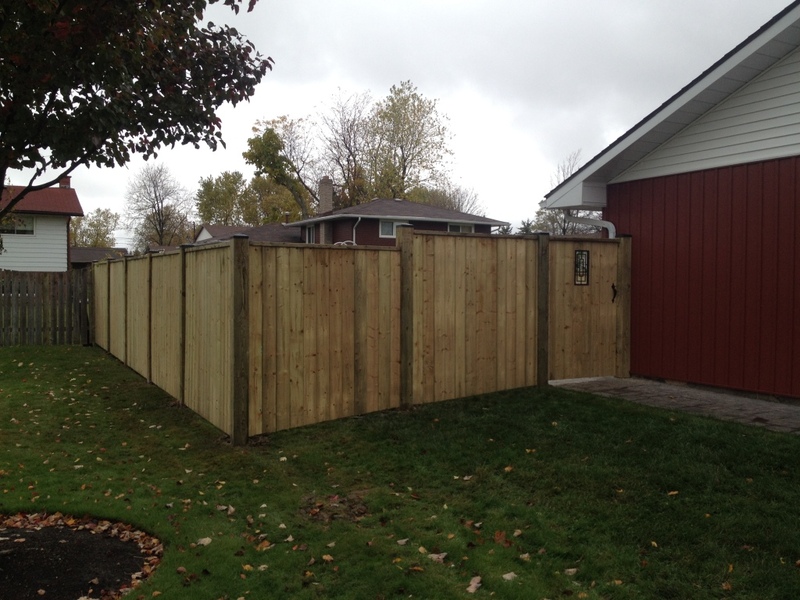 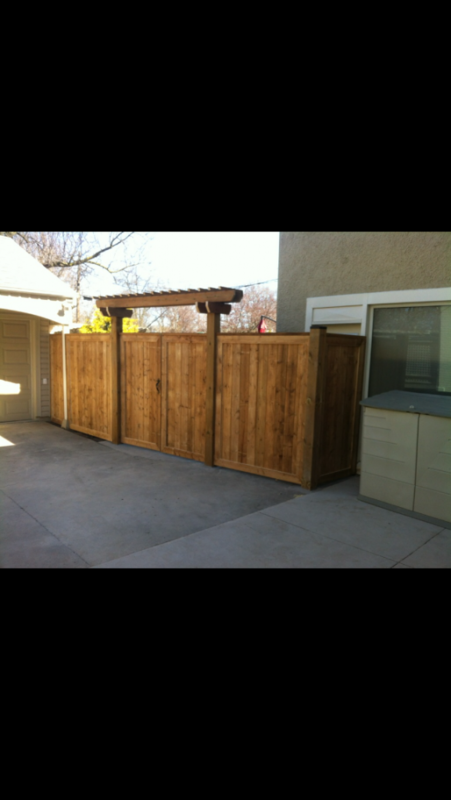 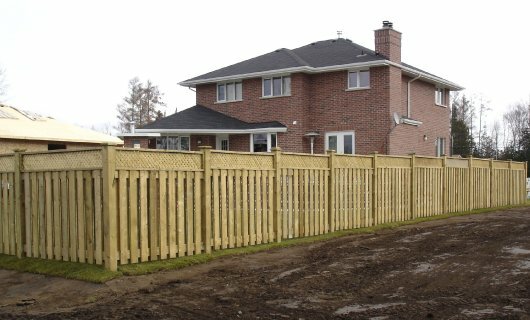 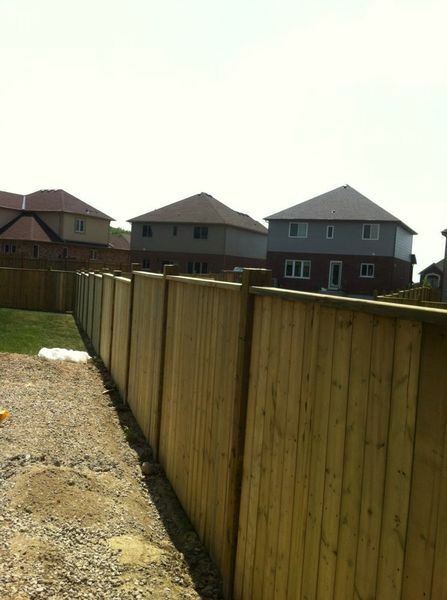 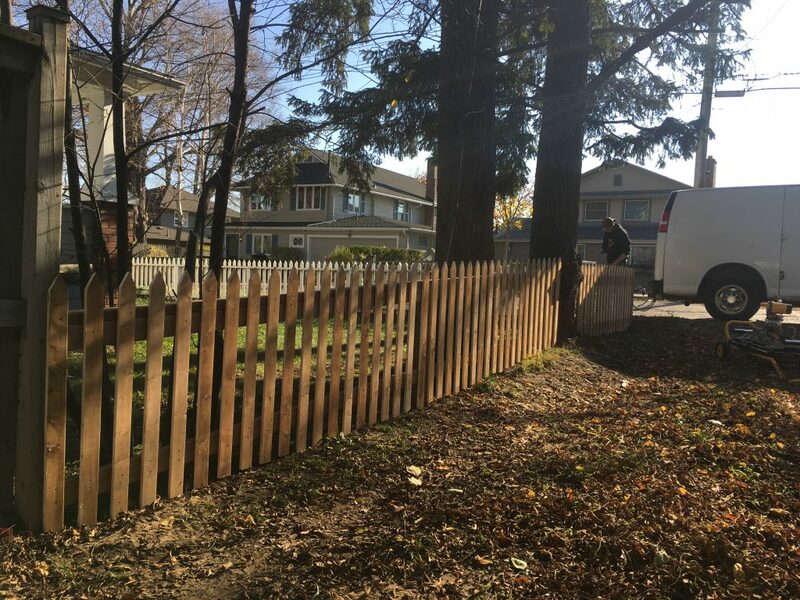 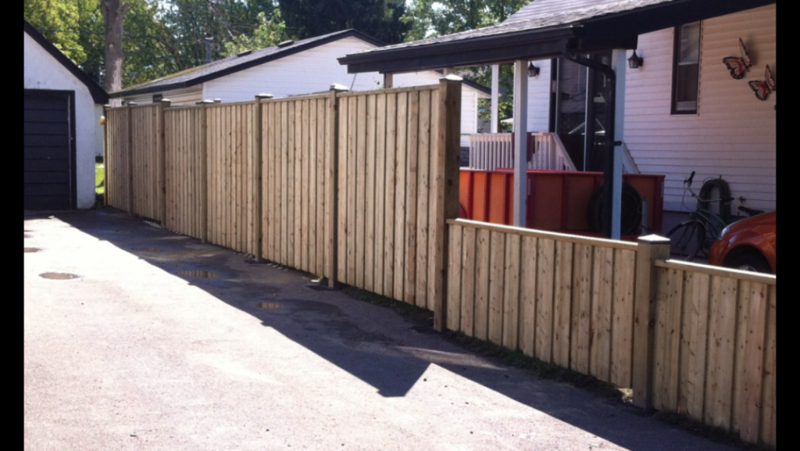 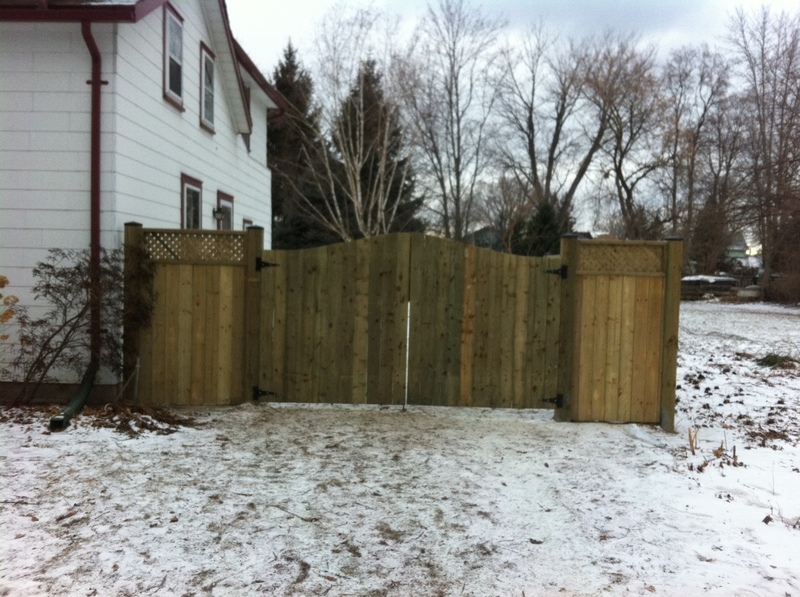 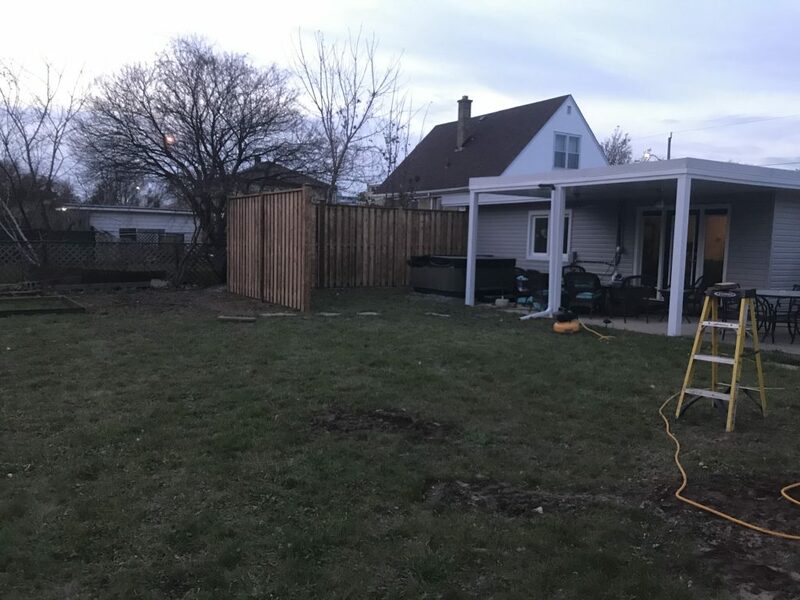 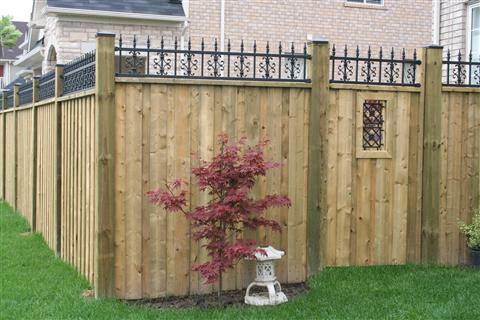 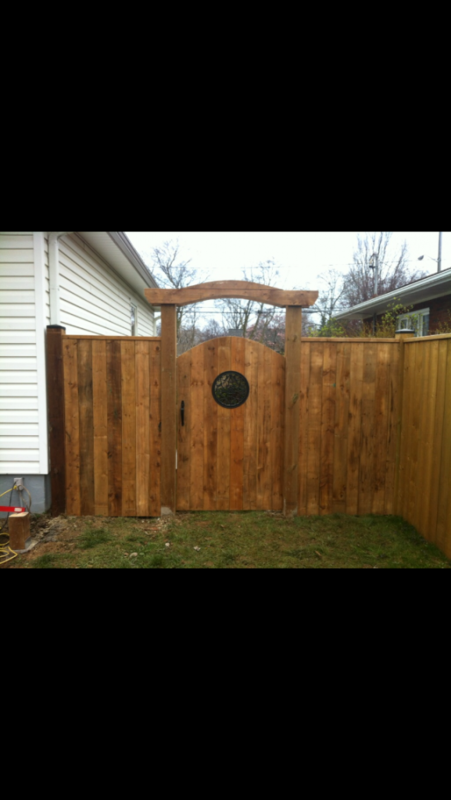 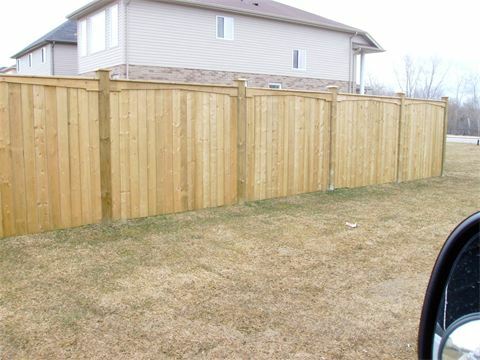 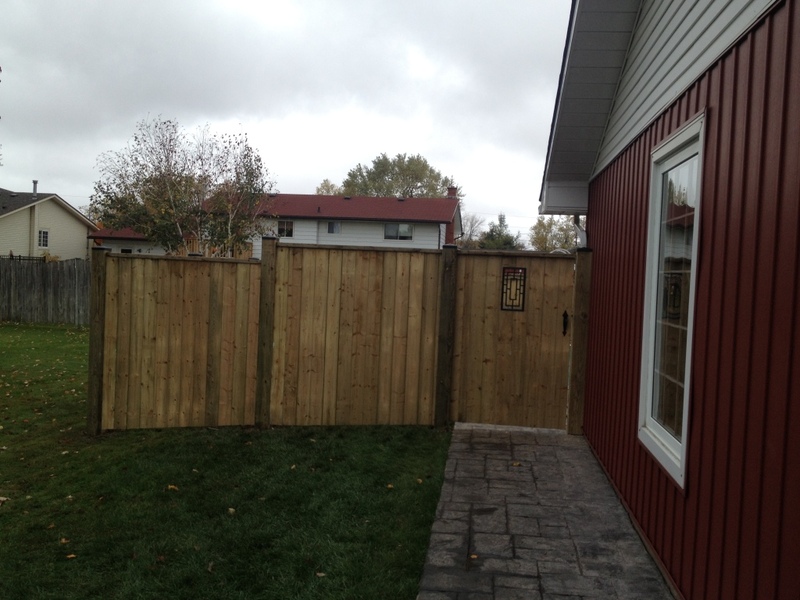 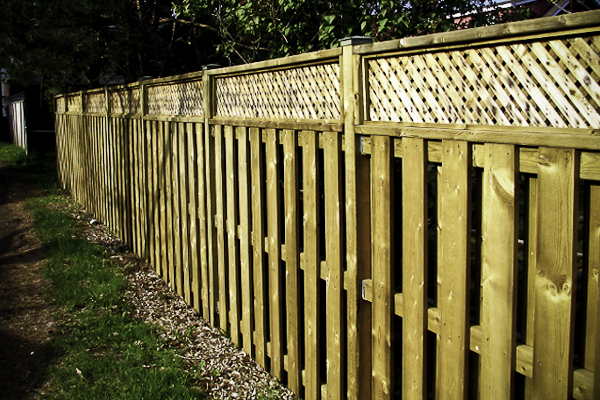 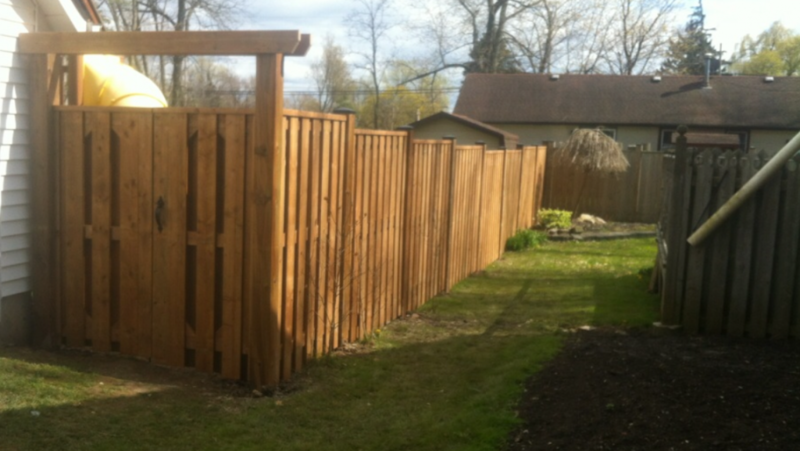 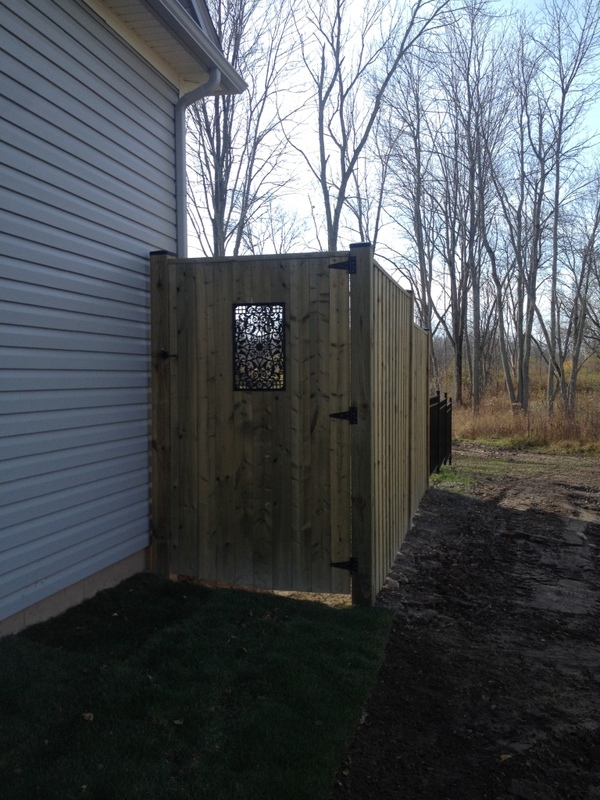 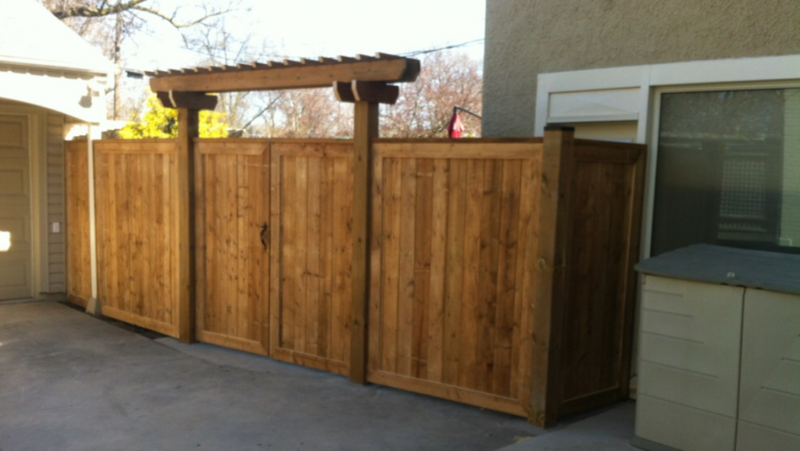 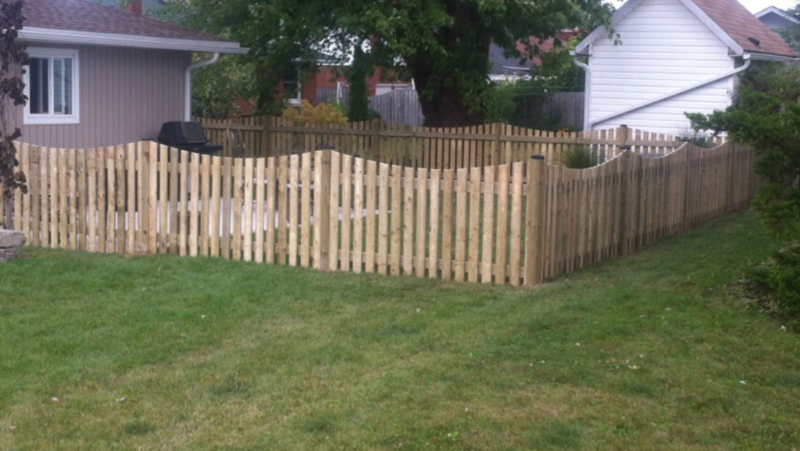 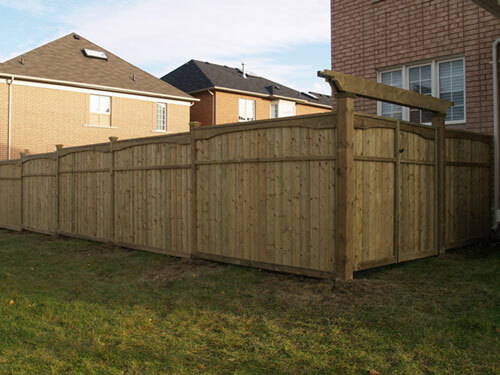 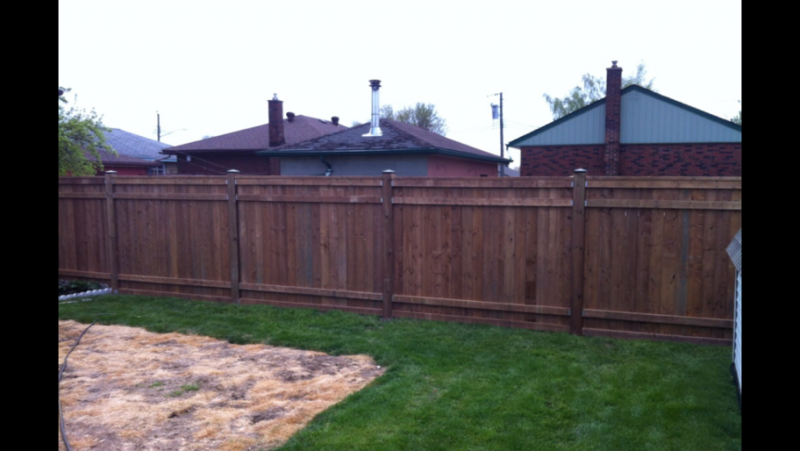 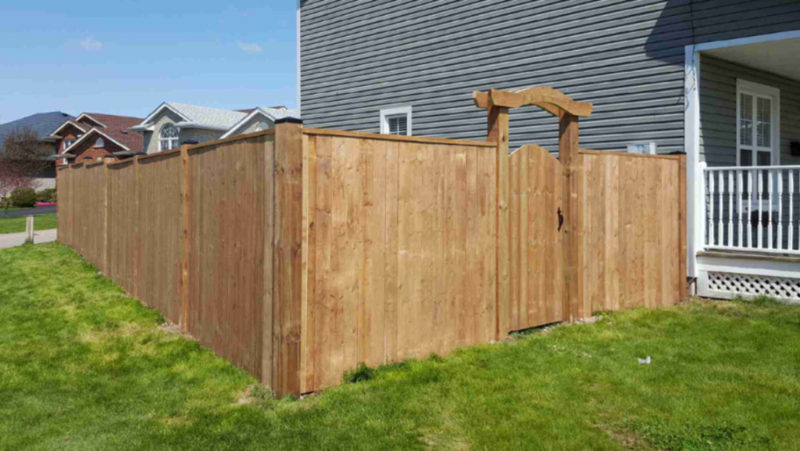 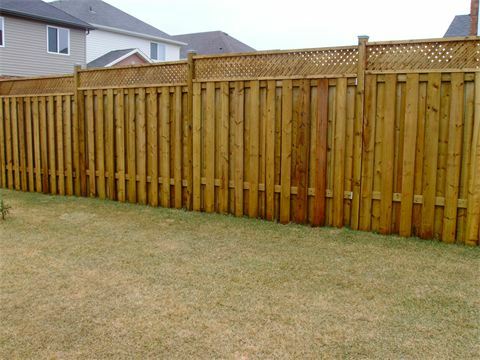 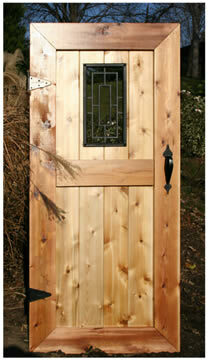 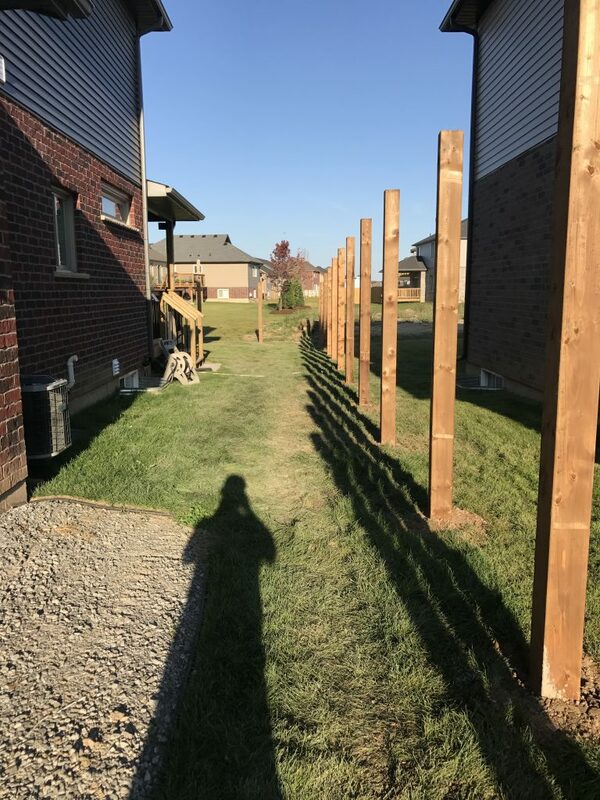 Each one of our wooden fences is custom built on site. 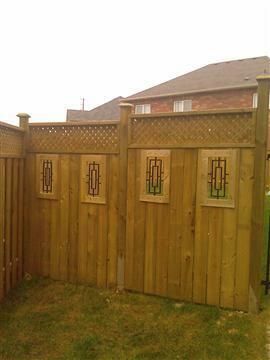 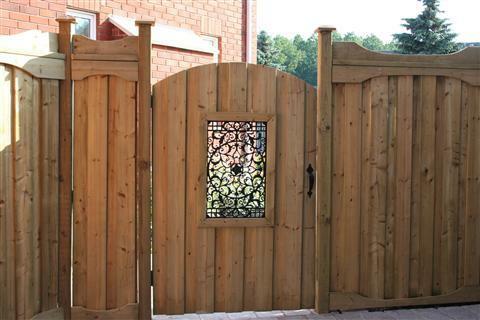 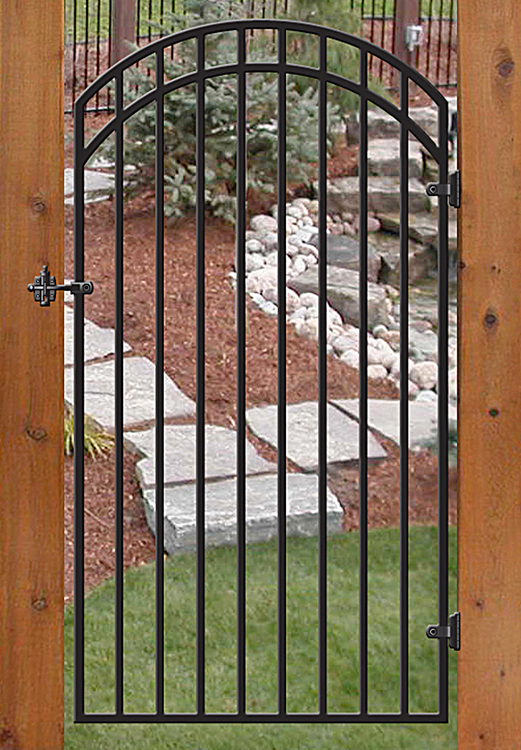 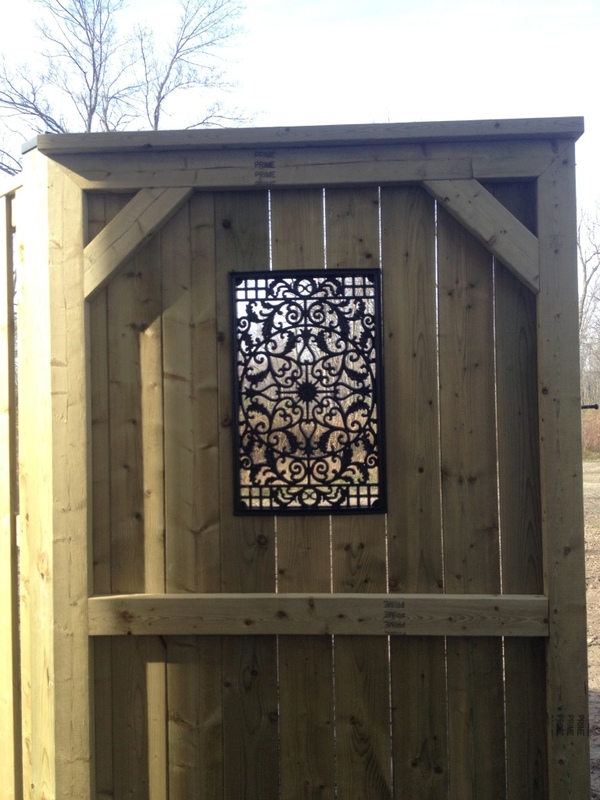 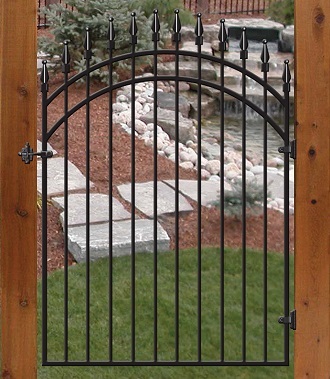 You can choose any style of fence or custom design your own. 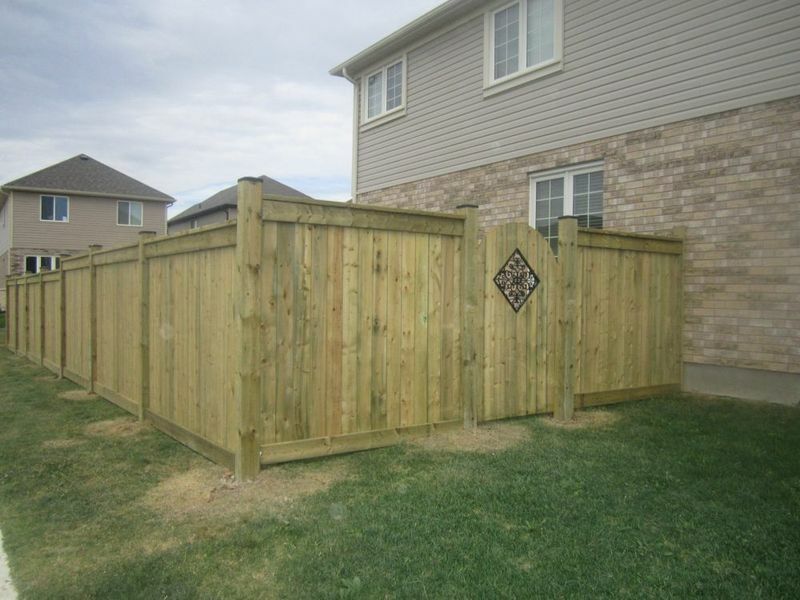 The options are endless and you get to decide how your fence looks and you can always ask us for our opinion.